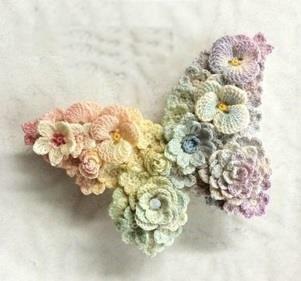 Butterfly is the one the most beautiful fly on the earth. 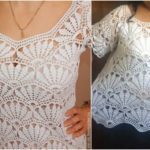 They are foreign and almost all of them are very beautiful and attractive. 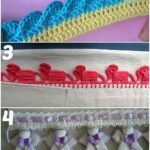 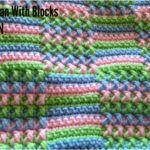 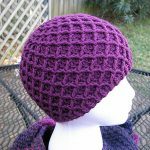 As they have different colors also you can choose any color and start crocheting now what we have found for you today. 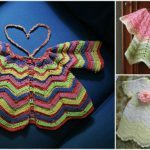 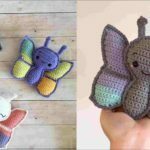 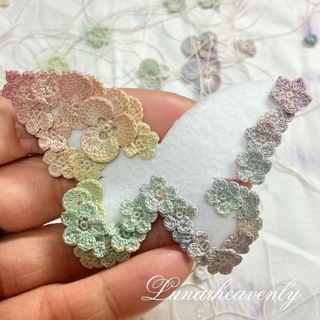 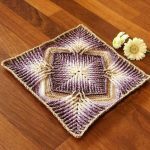 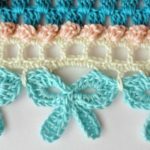 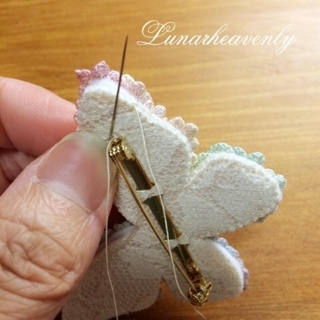 Today for you we have pattern that is written step by step with photos where you can learn how to crochet this lovely and adorable butterflies that you can see on these pictures. 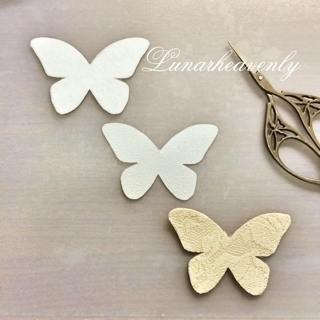 These butterflies will be great for your room decoration or if you have children you can make great gift for little angels. 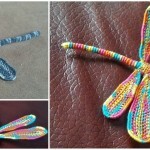 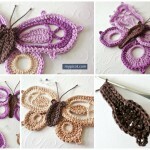 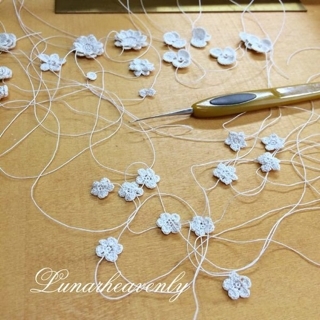 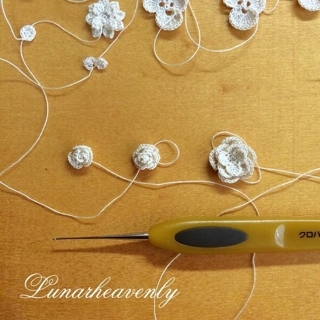 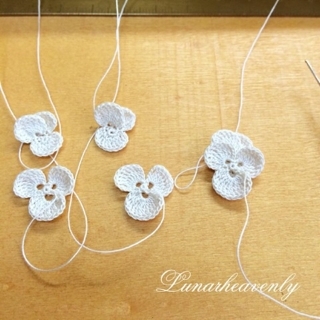 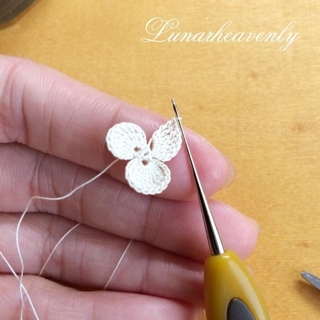 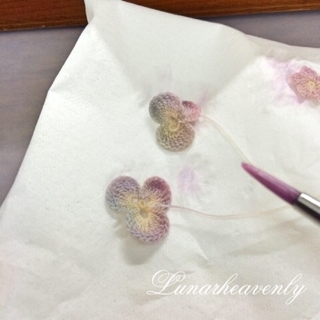 You can crochet these butterflies in a short time so you can waste your free time on your other hobbies too. 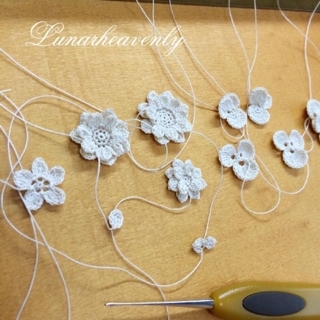 We hope you will enjoy, because we trying our best for you.